Dr. Bernard Lehrhoff did his undergraduate studies at the University of Maryland and graduated medical school at NJ Medical School. He did his urologic residency training at NYU Hospital, Bellevue Hospital, The Manhattan VA Hospital and Memorial Sloan Kettering. He specializes in urologic cancers including prostate, kidney, bladder, and testicular cancers. He is one of the national leaders in erectile dysfunction. 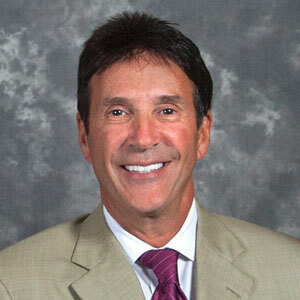 He specializes in penile prosthesis and incontinence and has one of the busiest penile implant practices in the country. In addition, Dr Lehrhoff specializes in kidney stone disease, interstitial cystitis, male infertility, and microsurgery for peyronies disease. Dr. Lehrhoff has been recognized as one of the Top Urologists in the Castle Connelly Guide for greater than ten years in a row and twice mentioned in NY Magazine as a Top Urologist in the NY metropolitan area. He has also been listed numerous times in NJ Top Doctors.